Spring Season Means Rattlesnake Season. 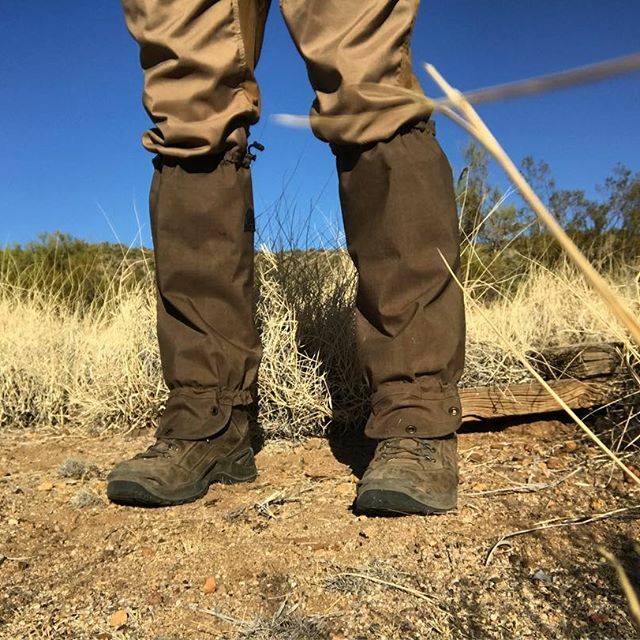 Hike with Confidence. Boost Green Credentials. 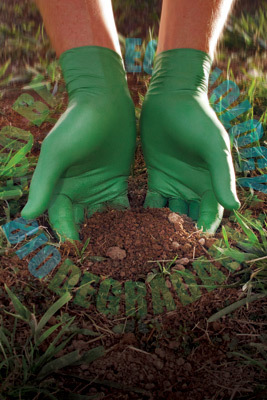 Improve Sustainability. Reduce Recycling Costs & Landfill Waste. Because Your Hands Deserve It! Saturated or oily work gloves can lead to personal injury, high inventory turnover or reduced productivity. Up until now, there haven't been many innovations for those that need work gloves that repel fluids or staining. 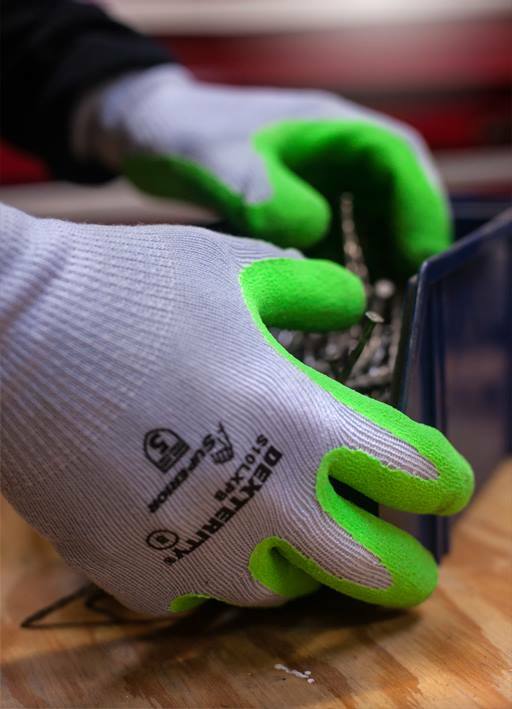 LXT® is a patent-pending proprietary treatment applied to a knitted work glove and it's a serious game changer. Barbed, or barb wire is popularly used today as an inexpensive yet highly effective fencing tool. Known as devils rope, it's a type of steel wire constructed with sharp edges or points arranged at intervals along the strands and if your hands aren't properly protected, it can cause severe hand injuries. 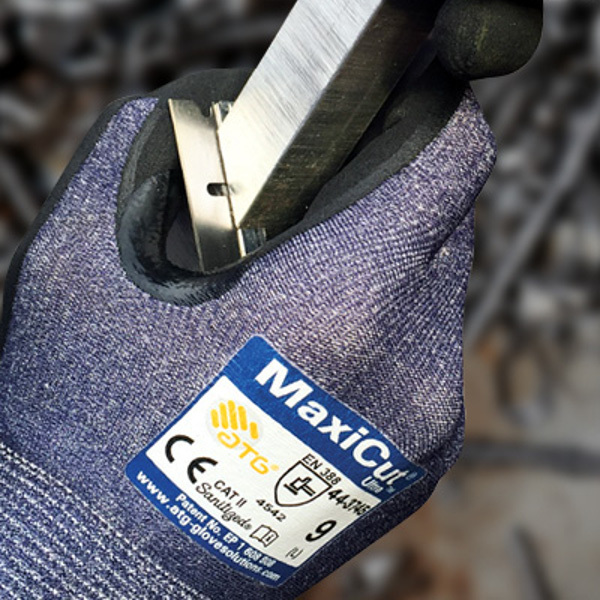 If you handle barbed fencing, then you need to check out these industrial work gloves that feature Punkban™. Founded in 1986, MDS Associates, Inc. is a family owned, full-line business-to-business industrial, janitorial & medical discount wholesale distribution company located outside Buffalo New York. We furnish high-performing, innovative and competitively priced branded, off-brand and private label consumable, disposable/single-use products, solutions for infection control, moisture control and specialize in OSHA mandated personal protection safety supplies (P.P.E.) consumed in the pharmaceutical, life sciences, nuclear services, critical/clean room, industrial safety, manufacturing, food processing, tattoo/piercing, laboratory, research, healthcare and dental medicine markets. We operate our distribution warehouse 5 days a week, every week of the year. We offer support to customers Monday through Friday, 8:30 am - 4:30 pm Eastern Standard Time (closed major holidays). Call us for product questions, volume discounts, shipping requests, to place orders or for products not listed.